Steve Spangler Videos | Watch Steve in Action! 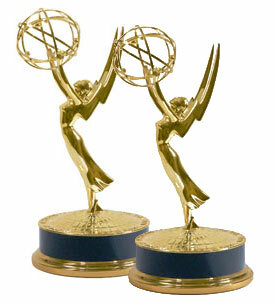 Steve Spangler is the recipient of two Heartland Emmy Awards for his work at 9NEWS KUSA in Denver and three Daytime Emmy nominations for his nationally syndicated television series DIY Sci airing on FOX affiliates. In November 2017, Spangler celebrated his 1,200th episode as the 9NEWS science guy and STEM expert. 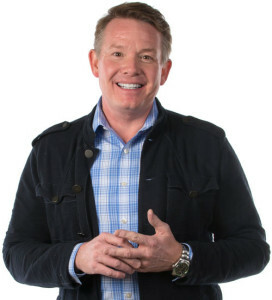 With over 1,500 television appearances and nearly 5,000 live presentations to his credit, Steve Spangler knows what it takes to make your next event an unforgettable experience.